As you may recall, the beautiful Martina won the greek myth inspired competition with her creative new room in her suite last week! With the contrast between both sides, no wonder you all voted her. Who is excited to learn more about her? Well, you're in luck as I interviewed her earlier this week! Hey! So can you tell us a bit about yourself? 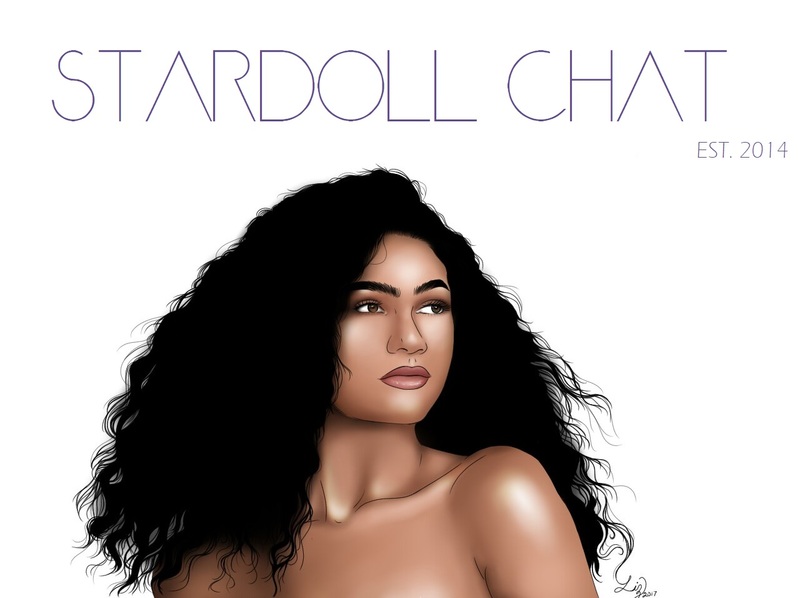 How did you find stardoll? If you could have anyones closet on stardoll who would it be and why? I don't remember most of the people I visit o.o but I would have moiragrog's and Tennowey's ; not because of rares and stuff, but just bc I love their style and ofc also clothes ! Also becoming MSW Semi-Finalist would be really nice but I don't think I will..
My style.. I have 3 different styles: my school style, which is jeans, tshirt, and ugly clothes in general cause idc so homeless style ; weekend style: stuff that I don't wear at school and also chunky boots so a bit 90's style, and my stardoll style is really a mix, I like wearing my platforms and 100% grunge but also nice dresses with flowers and love so I guess homeless couture?? maybe?? What would your speech have been if you needed to make one as competition winner? If you had to choose a creature from a greek myth what would you be and why? If I had to choose a creature? omg well as a creature I would be Pegasus for sure, I would just be flying around chillin like a real winged horse would do. But as a goddness I would be Persephone, cause she's pretty cool and dark and queen of the underworld omg cmon now she's amaze! The rest of her suite is just as beautiful but these were my favourite rooms while I was observing her suite. Click >here< to visit Martina and give her 5|5 for her amazing doll and suite!